Apple Watch is set for an “early 2015” launch, but as of now the smart watch is being teased by the company to the high end fashion industry, as we recently saw in its showcase at Colette in Paris, France. Apple’s relationship with fashion has grown from a casual flirtation to a full-blown love affair. 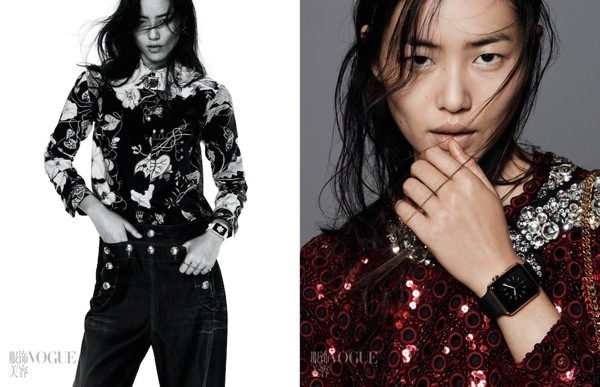 BoF can reveal that the Apple Watch is set to make its editorial debut on the cover of Vogue China’s November issue, out this Monday, featuring Liu Wen. China is one of Apple’s fastest growing markets and CEO Tim Cook is no stranger to how culture works there, given his extensive work in the country perfecting the company’s supply chain. Having Apple Watch make its editorial debut in China first is essentially Cook ‘kowtowing’ to the country, giving them ‘face’. This isn’t a smart move—it’s a brilliant one (18K gold Apple Watch Edition anyone?). 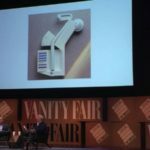 Previously, Apple design chief Jony Ive was profiled exclusively by Vogue, and spoke about Apple Watch and its beginnings.